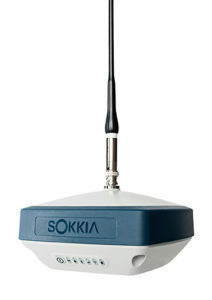 Sokkia introduced the latest addition to its GNSS integrated receiver line — the GRX3. According to the company, the GRX3 is designed to provide a smaller, lighter and fully integrated GNSS solution. 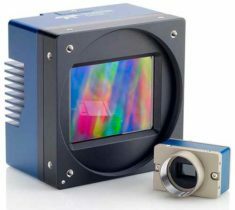 “The multi-constellation GRX3 receiver is built to offer a complete and versatile solution to provide best-in-class positioning performance for a wide variety of precision applications,” said Alok Srivastava, director of product management. 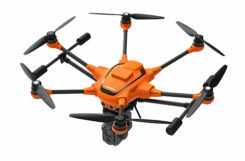 The receiver features Sokkia Tilt technology, which includes a 9-axis inertial measurement unit and ultra-compact eCompass designed to compensate for mis-leveled field measurements by as much as 15 degrees. 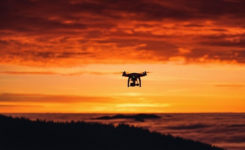 “The GRX3 is designed as a ‘future-proof’ solution with an advanced GNSS chipset with Universal Tracking Channels technology that automatically tracks signals from all available and planned constellations — including GPS, GLONASS, Galileo, Beidou, IRNSS, QZSS, SBAS,” Srivastava said. The receiver has been tested to meet IP67 certification for protection against harsh environmental weather conditions.